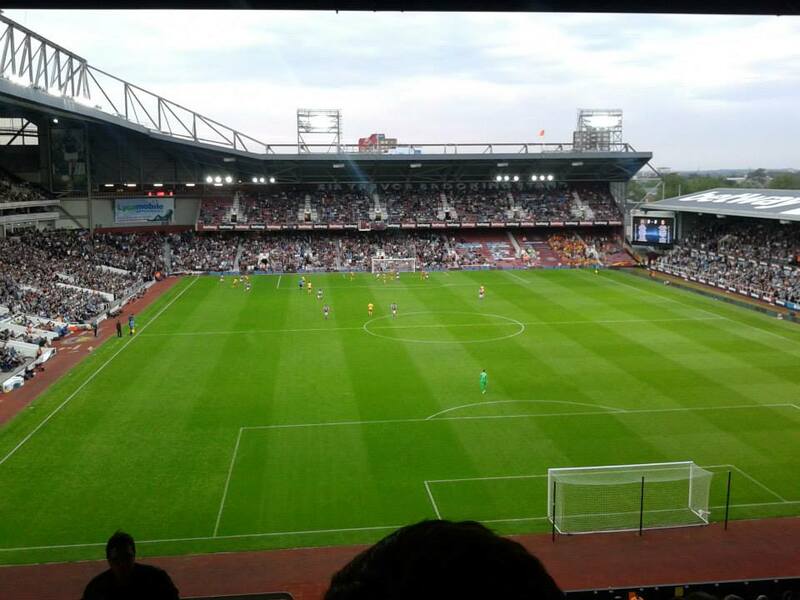 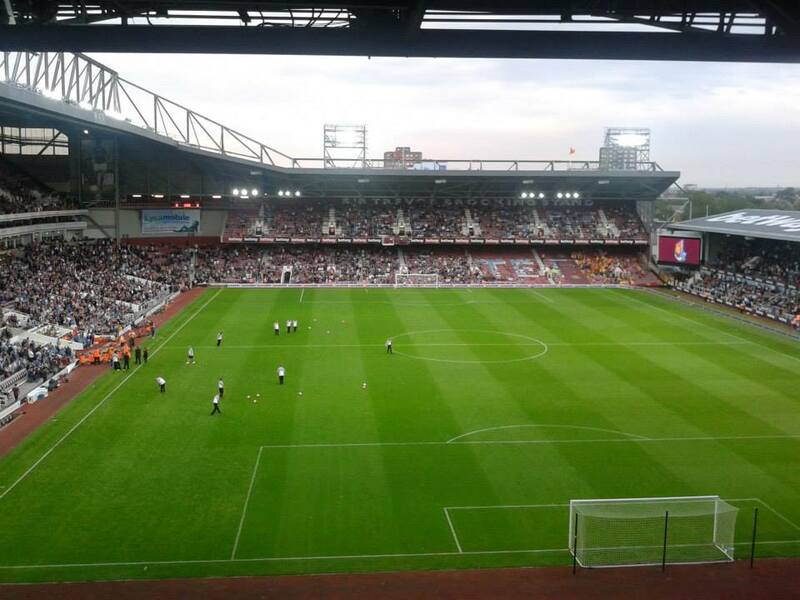 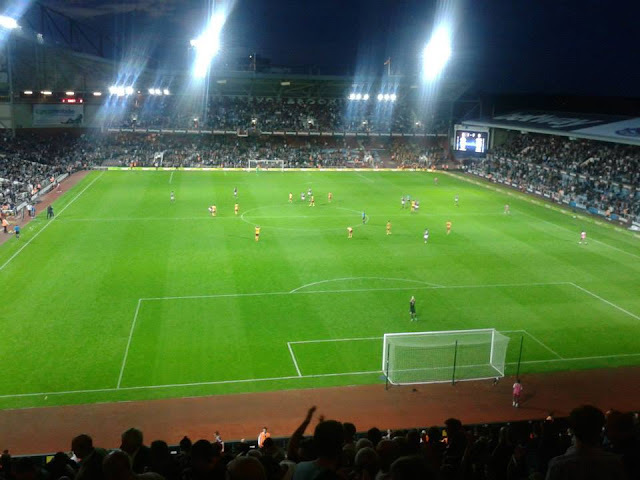 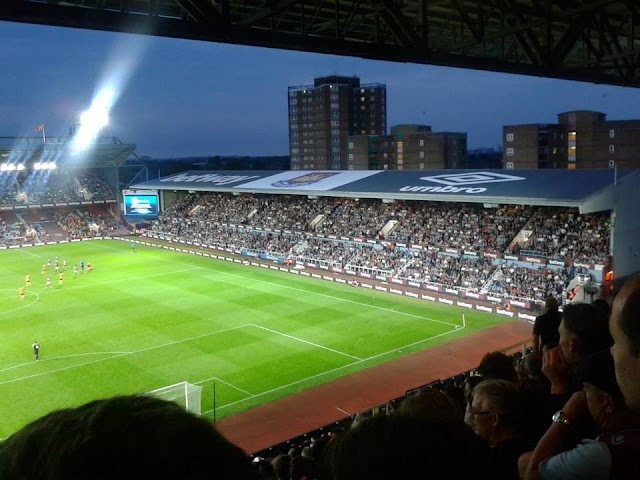 My last ever match I went to see at the Boleyn Ground: West Ham United 1-0 Birkirkara, Thursday 16th July 2015, Europa League. 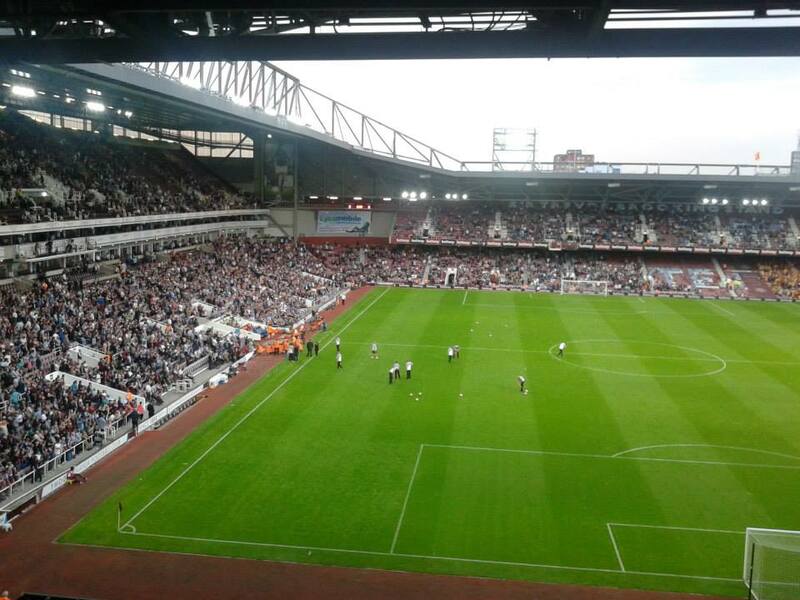 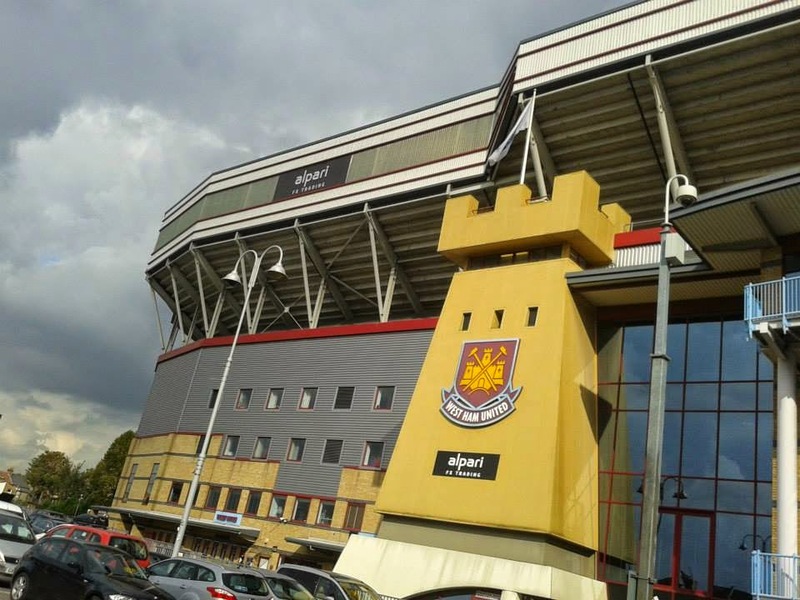 Well at the time of typing this now in 2016, West Ham have played their ever last game at the Boleyn which of course ended in a 3-2 win against Man United after being at the Boleyn for over 100 years. 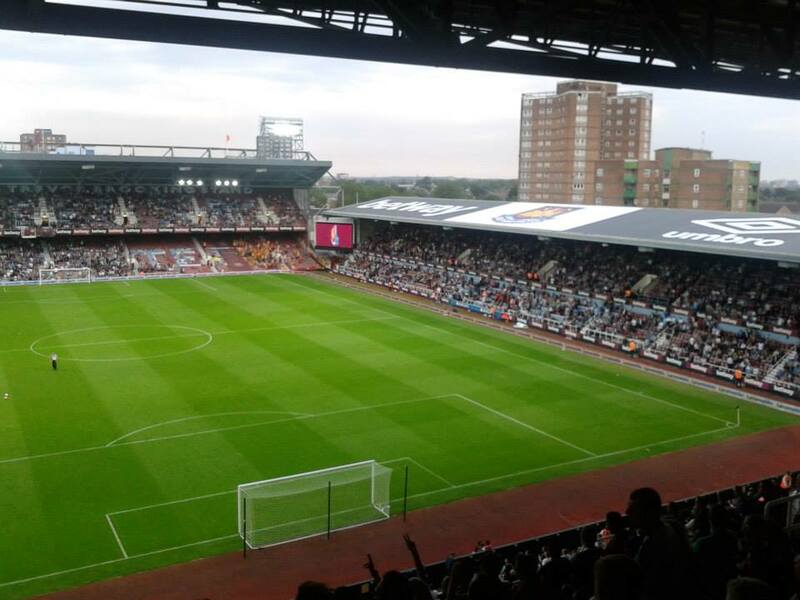 Well, my only memories of going to Upton Park was watching Gillingham when it was called the First Division back in 2004 which ended a 2-1 defeat, Bobby Zamora and Matty Etherington scoring the goals for the Hammers. 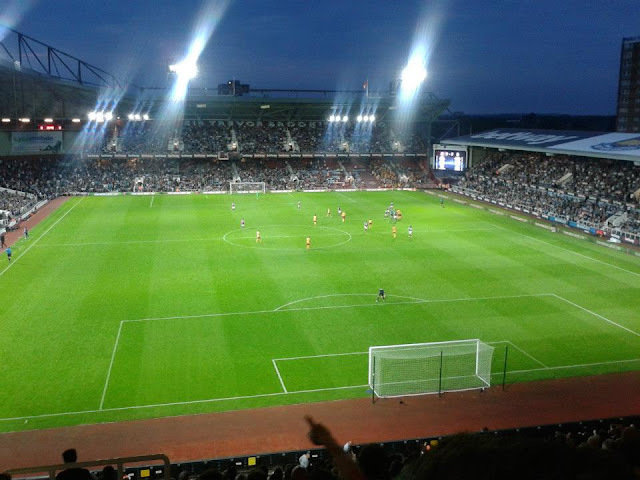 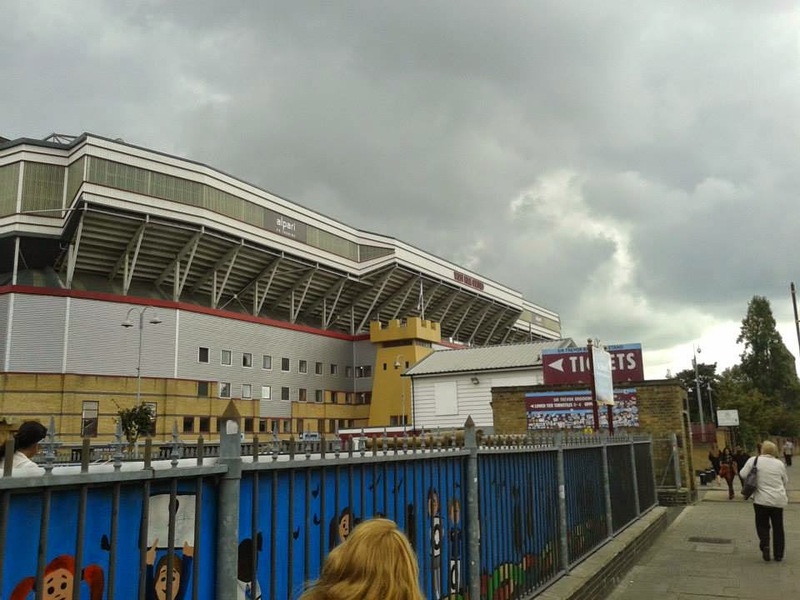 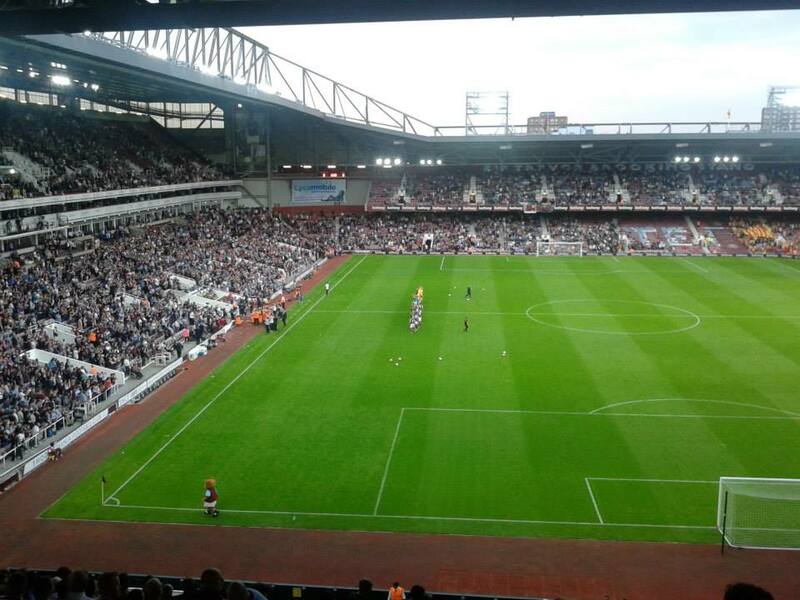 And my last ever visit to Upton Park was in the final season at Upton Park, before the season kicked off which was a Europa League Qualifier against Maltese Club Birkirkara, which ended a 1-0 win for West Ham. 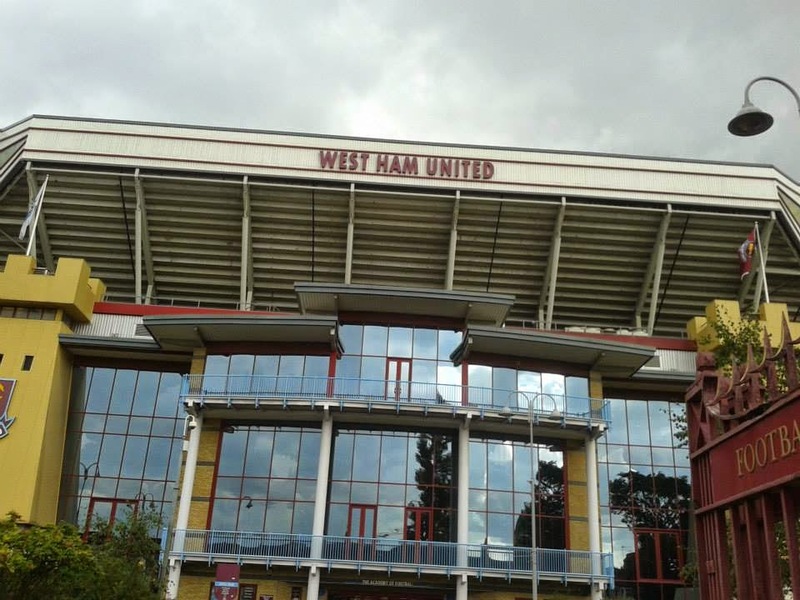 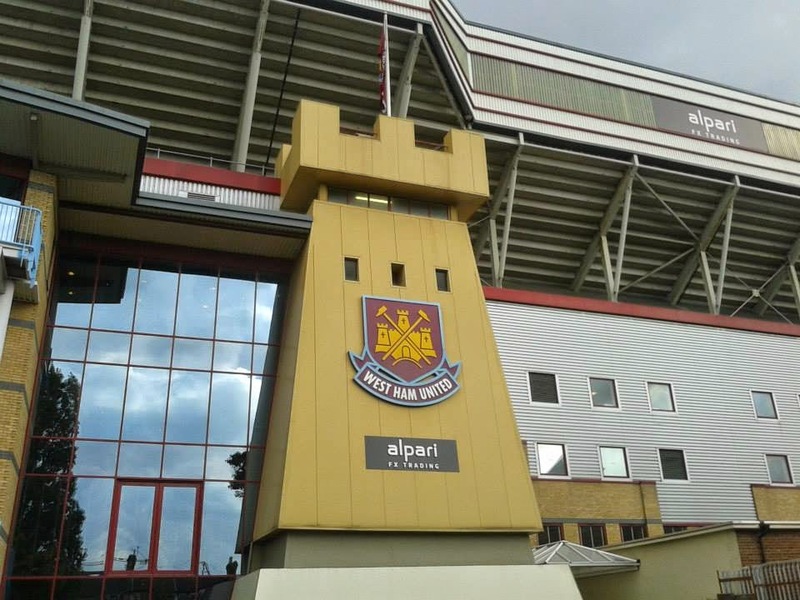 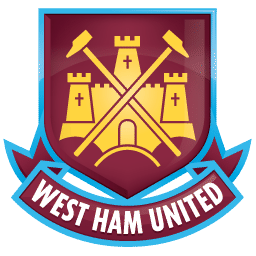 It is a shame to see another historic ground go now in Upton Park, but one thing for sure which did send shivers down my spine at Upton Park was of course, I'm forever blowing bubbles.